Ask For a Totally Free Estimate Today! 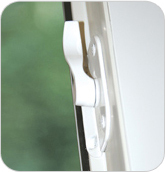 Easy to operate deadbolts are permanently fixed into the sash. Made from a highly durable material known for its strength and thermal efficiency. 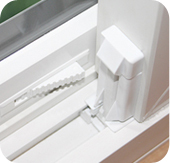 Vent lock allows windows to be vented for fresh air without sacrificing security, strong enough to tolerate forcefully sliding the window without giving. 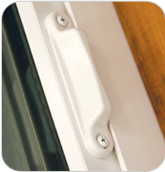 Two slide handles are installed on any Compozit slider over 48″ and one handle is installed smaller than 48″. 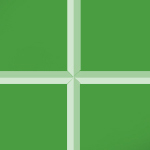 Compozit handles are strong and make opening, closing and sliding a simple task. Never gets in the way of curtains or blinds. If you love the traditional look of multi-paned windows, but hate the work traditionally involved in cleaning them, you’re in luck. 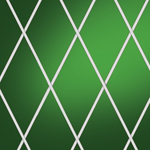 THV offers a number of glass styles with grids, decorative muntins mounted between two or three panes of insulating glass for easy cleaning. 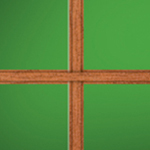 Choose from our obscure glass selections to protect your privacy but continue to allow light to enter the room. Our tinted glass options can provide aditional shading from sunlight and extra warm days. 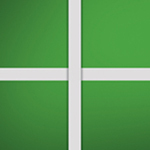 Low E (one pane) – Low E stands for “low emissivity”. Low E glass has been coated with a metallic coating or film that deflects UV and infrared rays and limits solar heat gain. It helps keep your home warmer in the Winter and cooler in the Summer. 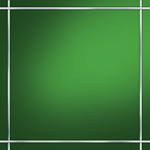 Tempered – tempered glass is heated and then cooled rapidly in a controlled environment. This process makes the glass several times stronger than regular glass. It also makes it safer because when the glass breaks it breaks into small, pebble -like fragments rather than large shards. 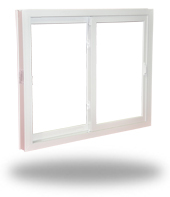 Our Slider windows come standard with a 50% left lite, but can be ordered with a 40% left lite as an option. Argon gas can be filled between the glass of our slider windows to increase energy efficiency. It is inexpensive, non-toxic, clear and odorless. Gas fills between window panes have shown a measurable improvement in the thermal performance of windows. Ready to see our amazing products in person? Request a free, in-home demonstration from one of our authorized dealers today! Contact us at 1-800-476-1966 to see for yourself why Compozit Home Systems is the choice for homeowners in Louisville and throughout Kentucky. The beauty is in the details. New windows not only improve your home's comfort, value, and appearance, but the windows you select can make a big difference in what kind of return you get on your investment.